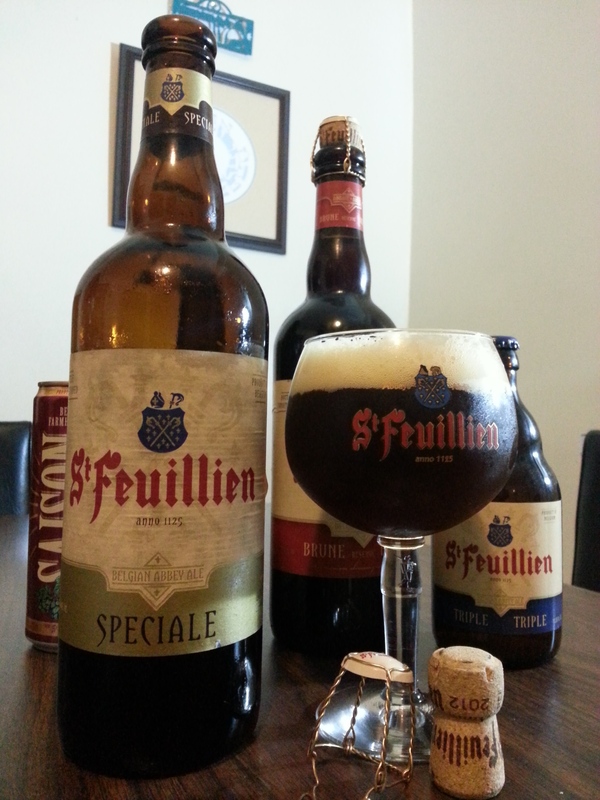 In this review I take a deeper look at the 2nd of 5 St. Feuillien beers that I received from Artisanal Imports for review…Cuvee de Noel aka Speciale. Brewery’s Description: This brown ale has a marked ruby brown colour with a generous and lasting head. It has a distinctive aroma reflecting the wide range of ingredients used in its production. The fruitiness resulting from its fermentation blends harmoniously with a dominant liquorice and caramel flavour.The body is decidedly malty. The bitterness is the result of a complex alchemy between the fine hops and special malts used. These give St-Feuillien Brune Réserve a typical dark chocolate appearance. 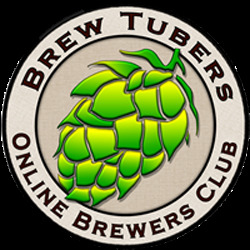 This beer creates an endless variety of sensations with a lingering taste and powerful aroma. Food Pairings: Talked about in the review video. 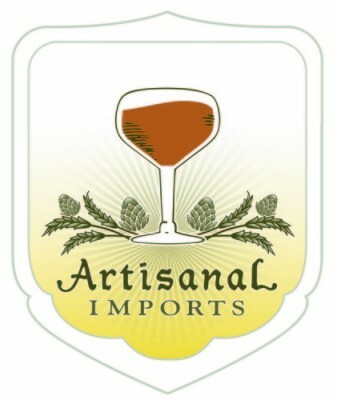 This entry was posted in Beer Reviews and tagged Artisanal Imports, Belgian Christmas Ale, Belgian Strong Dark Ale, Cuvee de Noel, Quadrupel, St Feuillien Speciale, St. Feuillien. Bookmark the permalink.